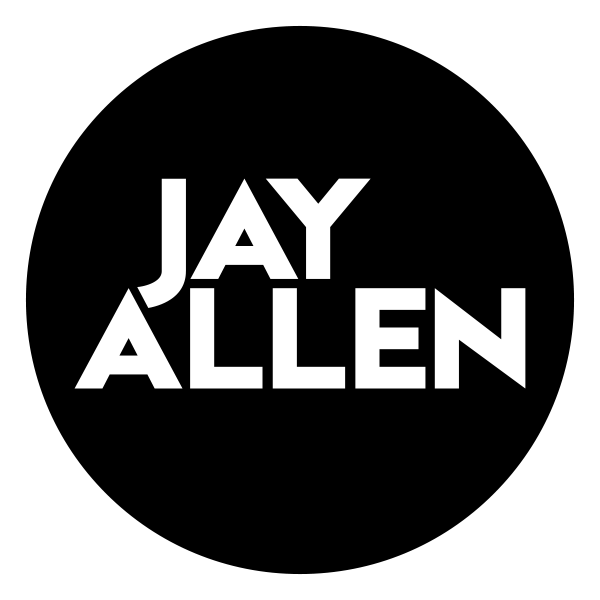 Small town Iowa native, Jay Allen, made his move to Nashville in 2013 and very quickly gained attention from the country music industry. He signed his first pub deal in 2014, and teamed with Sony/ATV in 2016. In 2017, Jay was honored as “The Highway Find” on Sirius XM with his song “Sounds Good To Me”. In 2018, Jay went viral after releasing a song he wrote for his mother who suffered from Alzheimer’s titled, “Blank Stares”. With over 125 million views on Facebook and 200K followers on social media, his story has been featured worldwide across media platforms such as People, Forbes, ABC World Nightly News, and Pickler & Ben, among others. Him and his band “The Stallions” are touring the country, and alongside The National Alzheimer’s Association, have helped raise over $30 million for the charity. With the hype around his emotional story, Jay has gained recognition around the world, creating opportunities to open for well known acts such as Jake Owen, Granger Smith, Josh Turner, Rodney Adkins, Chris Lane, LoCash, William Michael Morgan, and Dylan Schneider, among others. In December of 2018, Jay teamed with industry veteran and long time friend, Mickey Jack Cones(COR Entertainment). 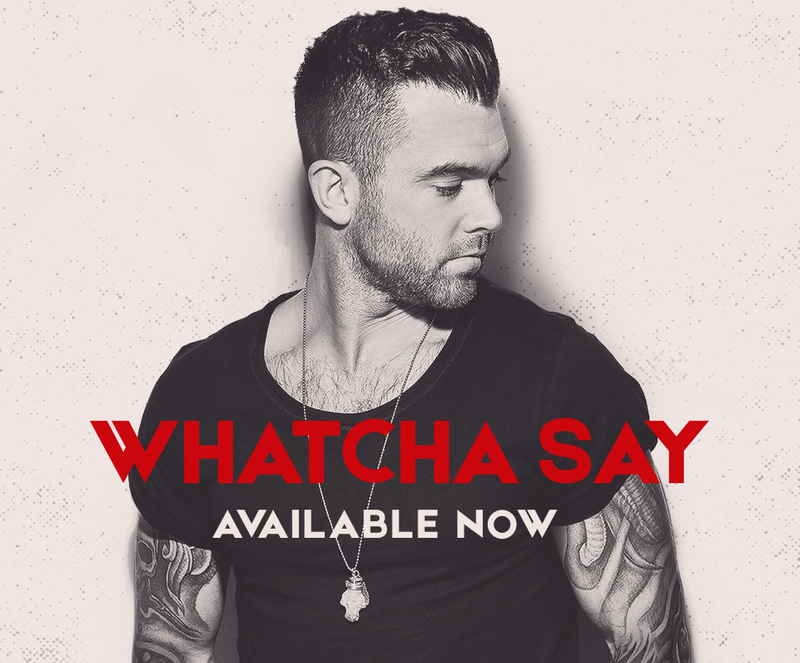 Mickey, known for his success as a producer(Dustin Lynch, Joe Nichols), engineering on Jason Aldean’s records, and acquiring ten #1’s as a producer, songwriter and publisher, has wrapped his arms around Jay. “Jay is a powerhouse - unique voice, heart of gold, incredible story, and a work ethic like I’ve never seen. 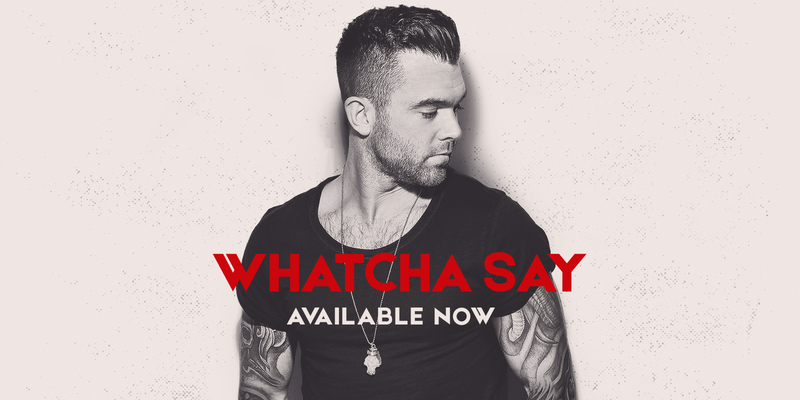 I can say without a doubt in my mind, Jay is the future of country music.” says Mickey Jack. While Jay’s immediate focus is serving as an advocate for the fight against Alzheimer’s and will continue to be his passion, there’s much more to him as an artist. After 6 years of writing, new music is set to be released over the coming months. 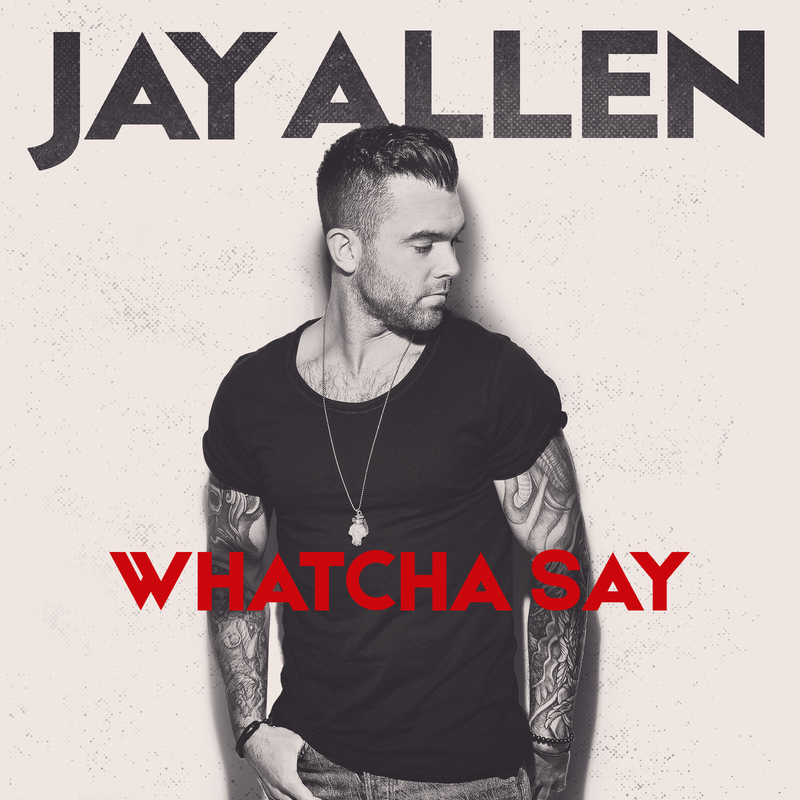 Be prepared - Jay Allen is about to be a household name.